2001 serves as a subtle reminder that people definitely were not on drugs in the '60s. 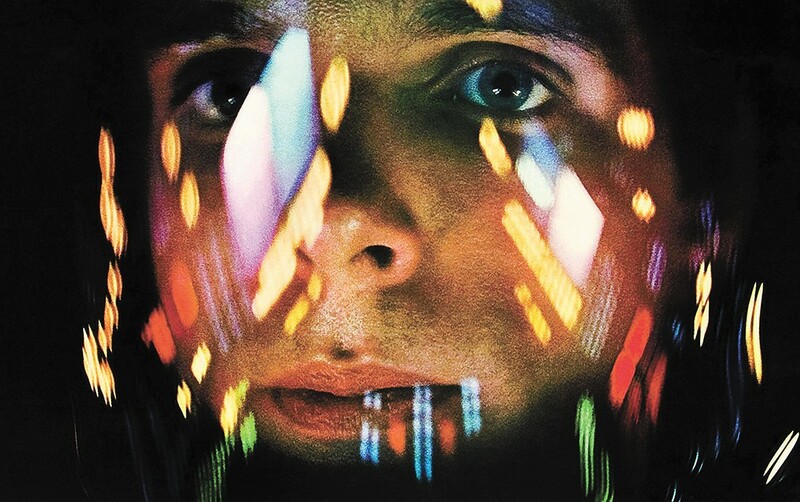 There are few films as visually stunning and awe inspiring as Stanley Kubrick's 2001: A Space Odyssey, which came out 50 years ago. It's Kubrick's bold shift further from his major studio assigned directorship to auteur filmmaking that inevitably set him up as one of America's greatest directors. It's also perhaps one of the most iconic "stoner movies" of all time. Unlike the now traditional comedy palette that stoners have adapted to, 2001 was the hippie movie of choice for a generation. David Bowie famously brought a cannabis tincture to his showing. John Lennon attended a screening weekly. It gained notoriety as such a psychedelic experience that the studio added the tag "The ultimate trip" to a run of the film's posters. The fact that AMC has gifted us with an anniversary run of screenings in their IMAX theater gives the modern tripper an opportunity that can't be taken for granted. Which is why I hurled myself through space and time not unlike the film's protagonist, Dave. Fueled by my Pax Era pen and the fitting WiFi Alien pod picked up from Cinder's downtown store, I was ready to take a voyage that wouldn't soon be forgotten. The film was once booked as "The ultimate trip." WiFi Alien is a hybrid strain combining White Fire OG and Fire Alien Kush. As a hybrid, the strain offers the best of both the sativa and indica world. It offers a heady sativa high that allows for the proper mindset when exploring the unseen depths of the universe with an indica body high suited perfectly for weightless space travel. Within the first half hour of the 2-hour-and-41 minute epic, you see why this was the choice backdrop for many a cannabis enthusiast. 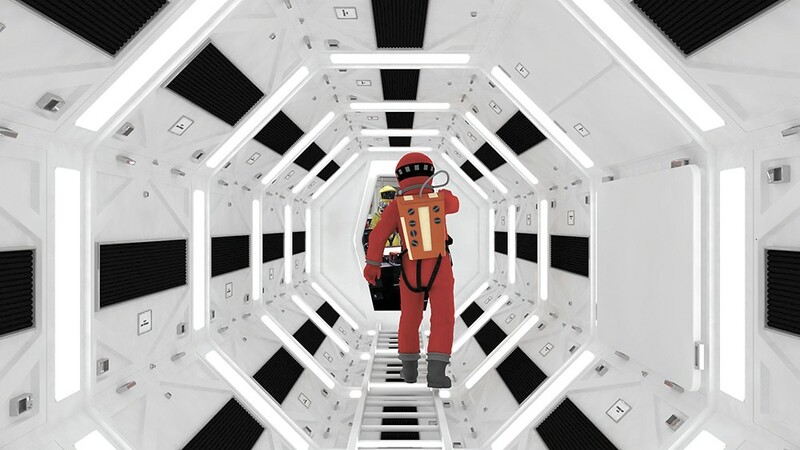 As "Also Sprach Zarathustra" blasts throughout the theater, you can't help but be transfixed by shots of space and special effects that no online explanation quite helps alleviate your bewilderment.The brilliance of the film and its run time on the stoned viewer might be how overwhelming Kubrick's elastic storytelling is on the psyche. Non-quantized sirens and deep astronaut huffs build fantastic tension that only gets released by the silence of space. The original print version of this article was headlined "'The Ultimate Trip'"